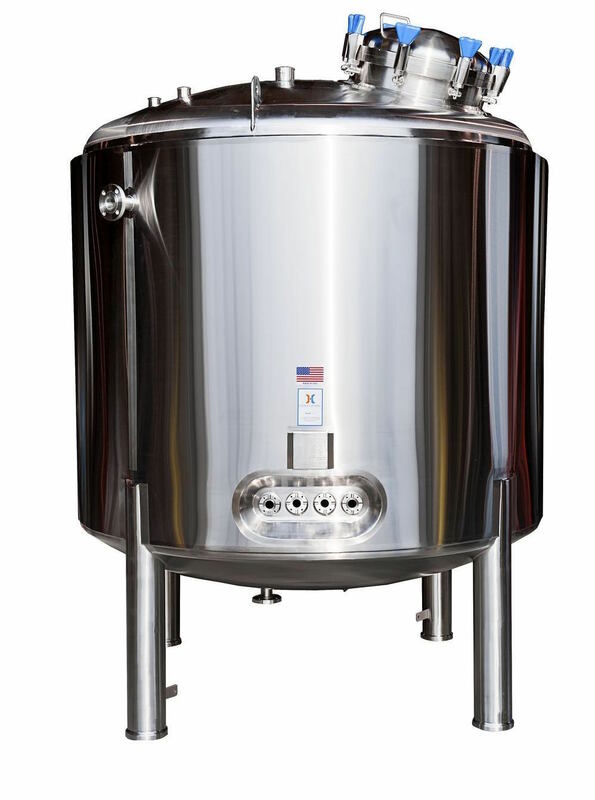 Safely Store Sterile Water for Injections with a Stainless Steel WFI Tank, Carefully Crafted by HOLLOWAY AMERICA. Your biotech or pharmaceutical company isn’t about to chance anything when it comes to storing sterile Water for Injections. And neither is HOLLOWAY AMERICA. 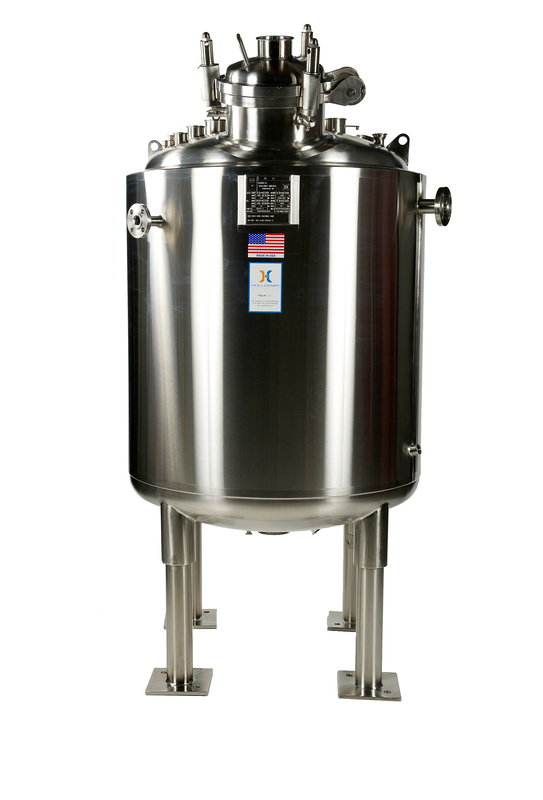 For sterile WFI water, we fabricate our WFI tanks to adhere to the strictest sanitary standards, and our convenient sprayball cleaning designs are second to none. In our never-ending pursuit of perfection, we’ve also fabricated many custom WFI tanks to meet one-of-a-kind requirements. Our master fabricators can do the same for your organization: you think it; we build it.